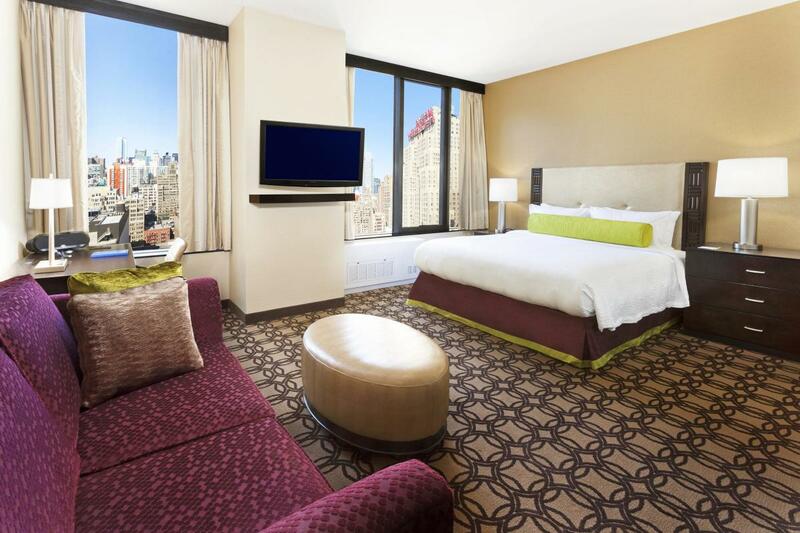 The distinctively designed Fairfield Inn & Suites hotel is located across the street from Madison Square Garden and Penn Station, in the heart of the Fashion District. 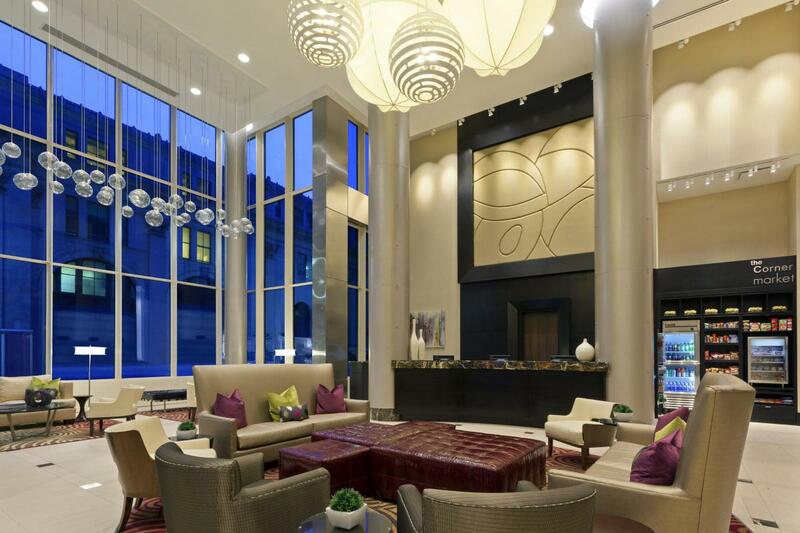 The hotel is also in walking distance to Times Square, the Empire State Building and the Javits Center. The hotel offers guests a free breakfast buffet and complimentary Internet. Guests can relax with their favorite drinks at the hotel's beautiful rooftop bar. Description Boardroom set with 10 chairs and large table.